ausmini • View topic - CARS mini at Coles!! Post subject: CARS mini at Coles!! 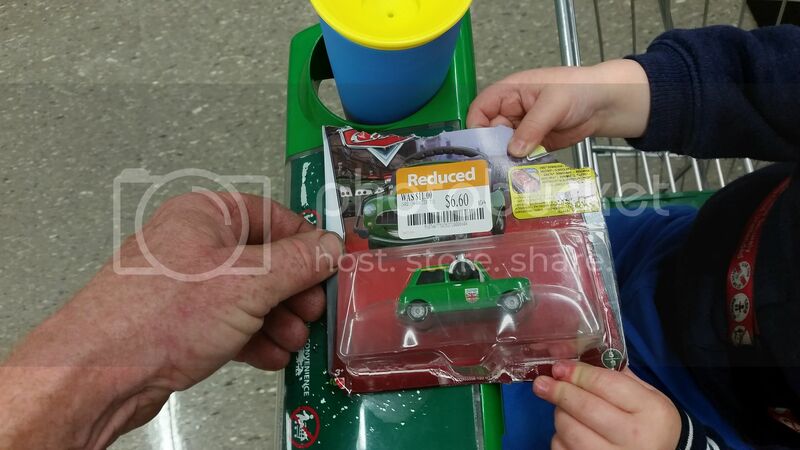 Post subject: Re: CARS mini at Coles!! Cheers, off to Coles now. Last edited by Flute on Tue Jul 05, 2016 12:45 am, edited 1 time in total. 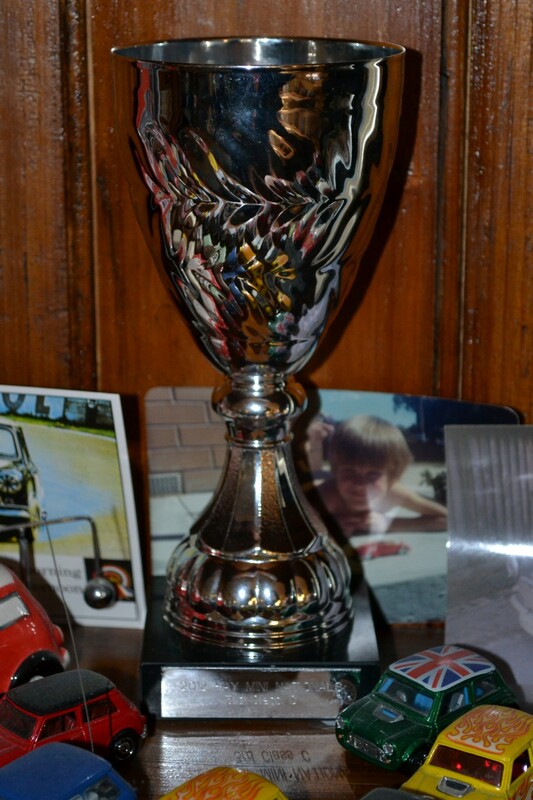 Back home with one! Thanks for the tip. Cheers. Got one from Big W Coffs Harbour today.